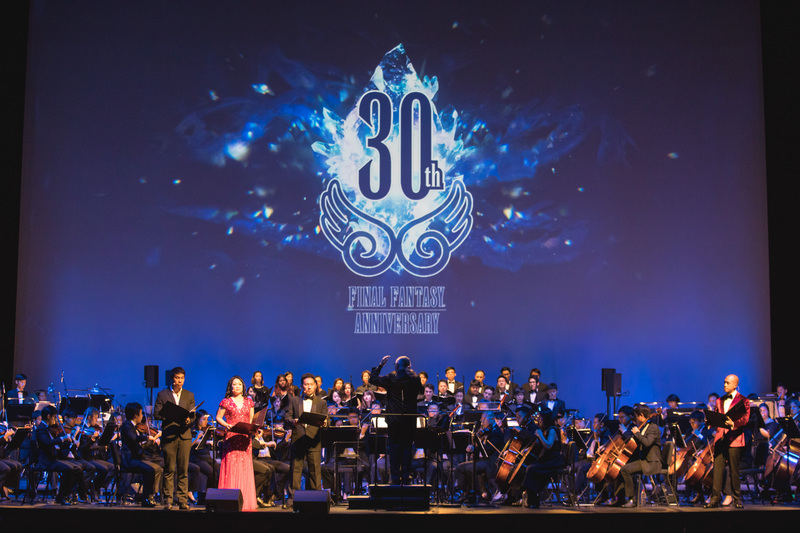 It was a long and winding road down memory lane at the annual Xinyao 35 Reunion Concert, with this year’s instalment held at The Star Performing Arts Centre (“The Star PAC”) last Saturday, 19th August 2017. 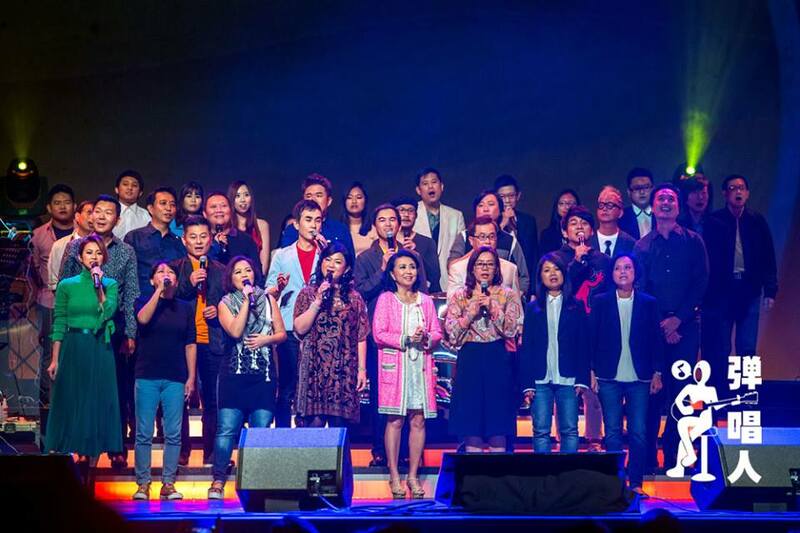 A myriad of veteran singers and fresh faces alike graced the stage, with some 5,000-strong audience listening attentively as they performed at the concert celebrating the local Mandarin music movement. Xinyao is a genre unique to Singapore, where Singaporeans sing and compose songs about life on our sunny little island. 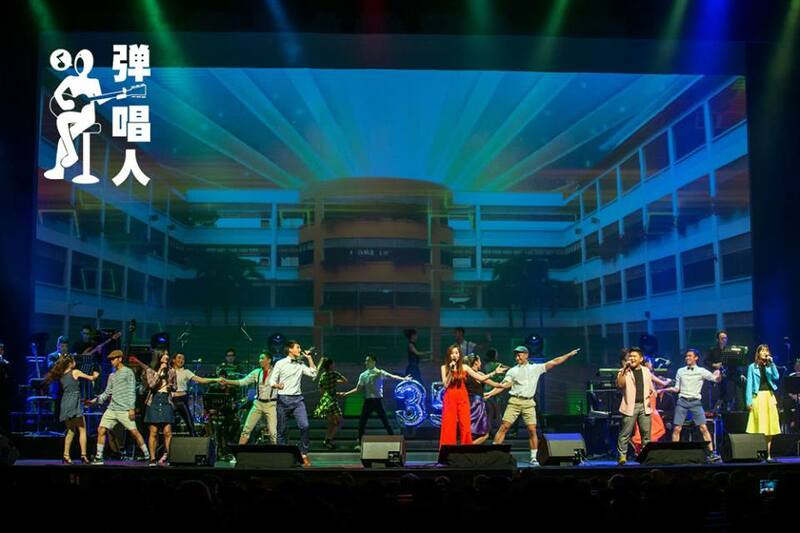 It featured an impressive set list, from household names like Maggie Teng and Jimmy Ye, to younger newbies like Campus Superstar’s Bonnie Loo and TCR Acapella. The sheer number of artistes in the lineup meant that the concert was a staggering 5-hour duration, starting at about 7.15pm all the way till midnight. 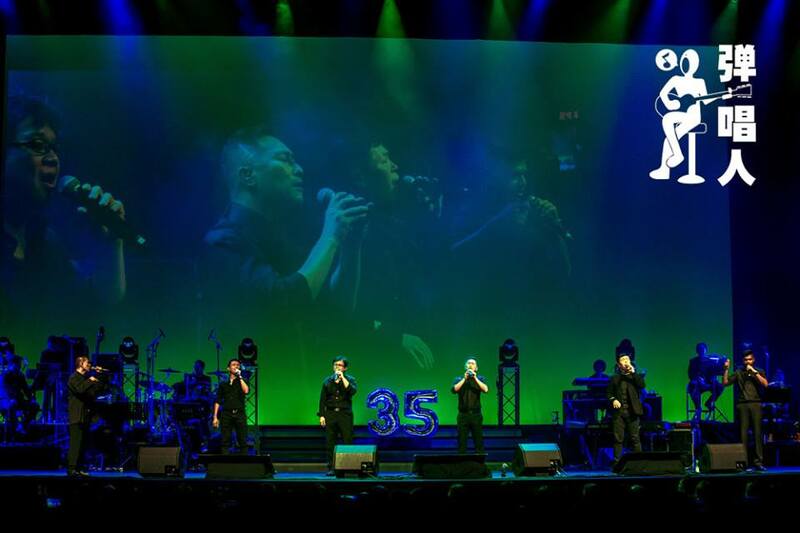 Xinyao opened with a magical bang with more than 30 singers banding together to sing “Encounter”, a 1983 song that was originally a duet by Eric Moo and Huang Hui-zhen. It was the first xinyao song to make it to the Mandarin pop song ranking chart “Pick of Pops” on Singapore’s radio station. As confetti descended from the ceiling in a snowy effect with contemporary dancers gliding past the audience, the wispy feel gave me goosebumps. A notable performance was by Dr Ng King Kang, who sang his song “Then Hor” for the first time on stage. The lively number embodied the Singlish culture, which poked fun at our colloquial speech for using the phrase “then hor” a lot. The media personality, author and lyricist, has penned hundreds of Chinese songs since the mid-eighties for big names like Jacky Cheung and Andy Lau. It was clear the concert’s revolving theme was nostalgia. The older artistes were all game to chit chat with the audience and reminisce about primary and secondary school life in the past, and lamented that it was a shame some of their alma maters like Jurong Junior College would now be merging. They took the audience on a blast to the past with video montages of themselves with friends as well as once-happening buildings like Jubilee Cinema. Maggie Teng charmed the audience with her unforgettable voice singing “Gentle Night”, and showed why she was the first Singaporean Mandopop star to debut overseas in her glory days during the 1980s. She gently thanked the audience for listening so attentively and the great sound system at The Star PAC for carrying her tunes. 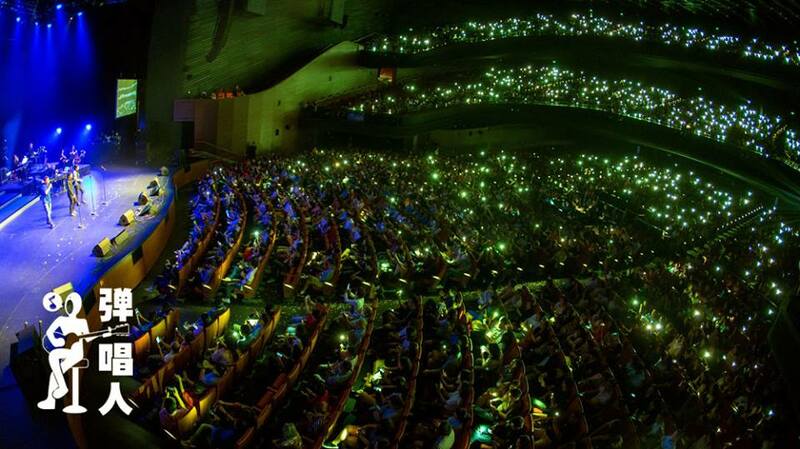 The Xinyao Reunion Concert attracted a largely middle-aged crowd, who filled up the three circles of The Star PAC’s seats. The cushioned chairs with arm rests coupled with the lovely acoustics of the live band made it a comfortable experience that I’m sure the crowd appreciated, especially for a 5-hour long concert. A highlight of the show was Jimmy Ye’s powerhouse vocals. The former law lecturer who left his law profession for music and show business belted out “3 Days 2 Nights”, which he sheepishly admitted he does not sing much because it is a very demanding song. He said he was inspired after Chinese singer G.E.M sang it and asked for his opinion recently. “Please take a video and post it on YouTube so I can watch how I performed,” he encouraged the audience. We were treated to his impressive range of vocals as he executed it perfectly. I can see why superstars of the Chinese music scene like Anita Mui, Jolin Tsai and Leslie Cheung all have hit songs written by Jimmy Ye. The much-needed break in the form of a 20-minute intermission was perfect for the audience and singers to recharge. The friendly staff directed the crowd in an orderly fashion; some ducked to various restrooms to relieve themselves, while others grabbed some snacks and drinks at the concession counters at the various foyers. One of the later acts featured Roy Li Fei Hui, who sang a famous song he composed for ‘Heavenly King’ Jacky Cheung – “Xin Ru Dao Ge”. This number had the audience crooning along in sweet sorrow, as Roy Li himself was overcome with emotions. He explained that there was a sad story behind this song, and that he had just seen his ‘friend’ two months ago which brought up memories. Dubbed as one of Singapore’s brightest exports in Taiwan’s music industry, Roy Li certainly brought out the heartache in his teary performance. A handful of the crowd waited till the last possible minute before they left to catch the last train, with Buona Vista MRT station conveniently located within walking distance of The Star PAC. Many though, stayed longingly with the performers, who also wistfully wanted to keep indulging in the grand night of reunion and celebration of local Mandarin music.